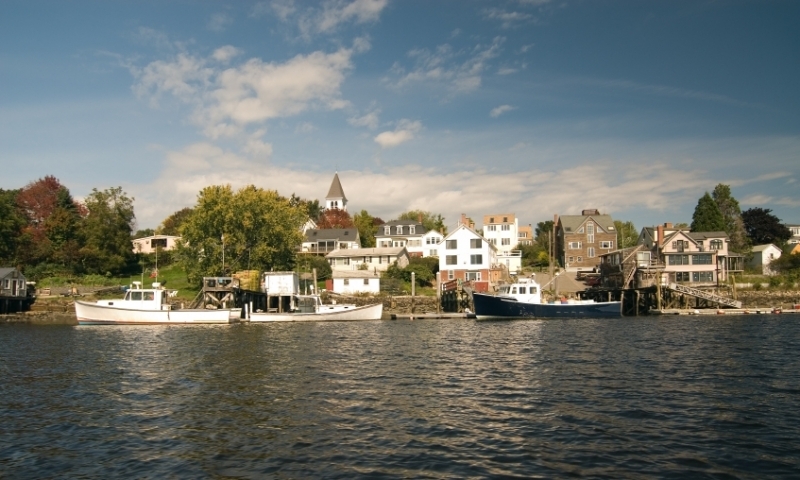 Portsmouth is a picturesque harbor town with a population of 21,000. With its restaurants, cafes, and lively nightlife, Portsmouth is a highly popular tourist destination. Portsmouth is located near the mouth of the Piscataqua River, which separates Maine and New Hampshire. It sits about halfway between Boston, Massachusetts and Portland, Maine. 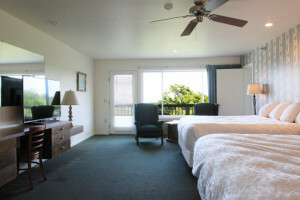 Lodging ranges from chain motels to locally owned B&Bs. 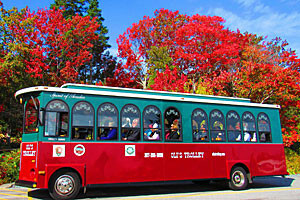 Portsmouth caters to visitors and has the appropriate services and amenities, including many trendy restaurants. Swim and sunbathe at any of a dozen nearby ocean beaches. Absorb the local atmosphere at Prescott Park and Prescott Park Arts Festival. Take an excursion boat to the Isle of Shoals, a group of nine rocky isles 6 miles off the coast, or go deep-sea fishing, whale watching, or sailing. Rent kayaks and paddle along the coast or in the river. Walk or bike through historic districts and quaint downtown streets. 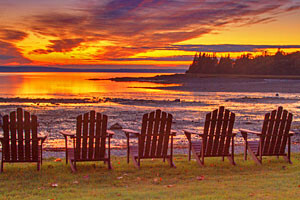 The distance from Portsmouth to Bar Harbor is 225 miles, which takes 4 ¼ hours by car on major highways. 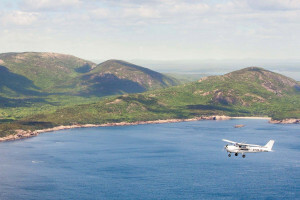 Greyhound has bus service from Portsmouth to Bangor, which is 50 miles from Bar Harbor and offers transportation options.